You are here: Home / Politics / Why Do We Even Care About Peter Thiel’s Politics? Why Do We Even Care About Peter Thiel’s Politics? 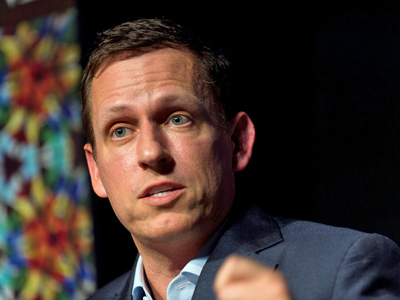 Peter Thiel is supporting Donald Trump, and it’s time to for Silicon Valley to take sides. Is it for Peter Thiel or against him? Relatedly, should Y Combinator president Sam Altman resign if he can’t bring himself to fire Thiel as a part-time partner? But I’m a little astonished by how he tends to be depicted by the media.